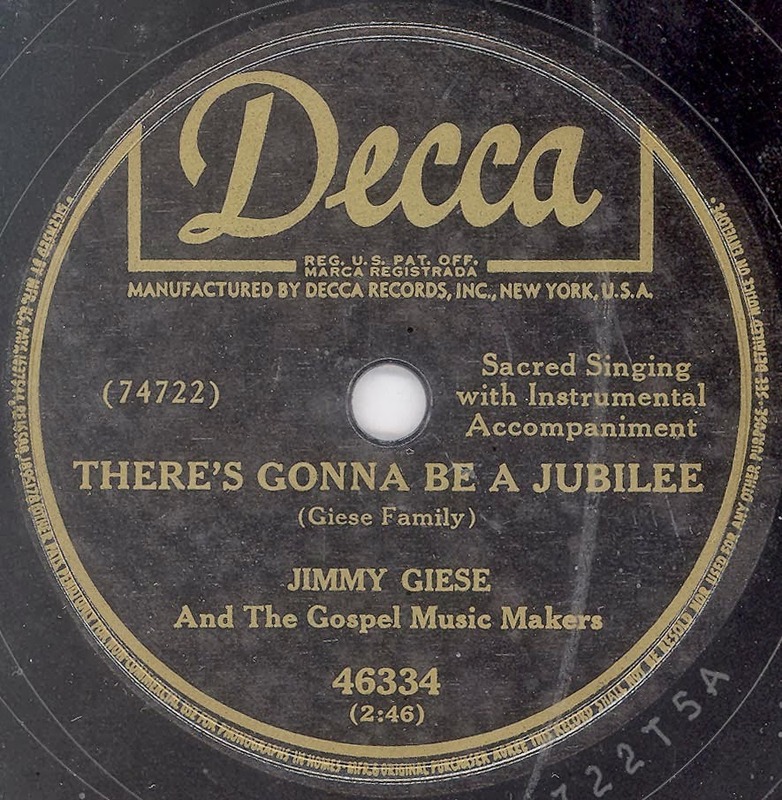 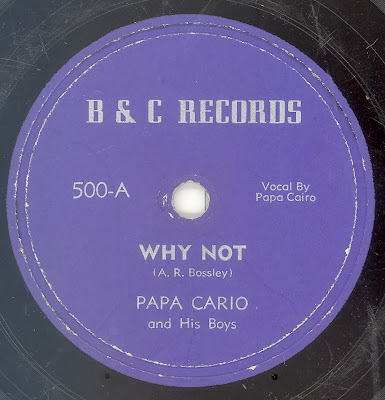 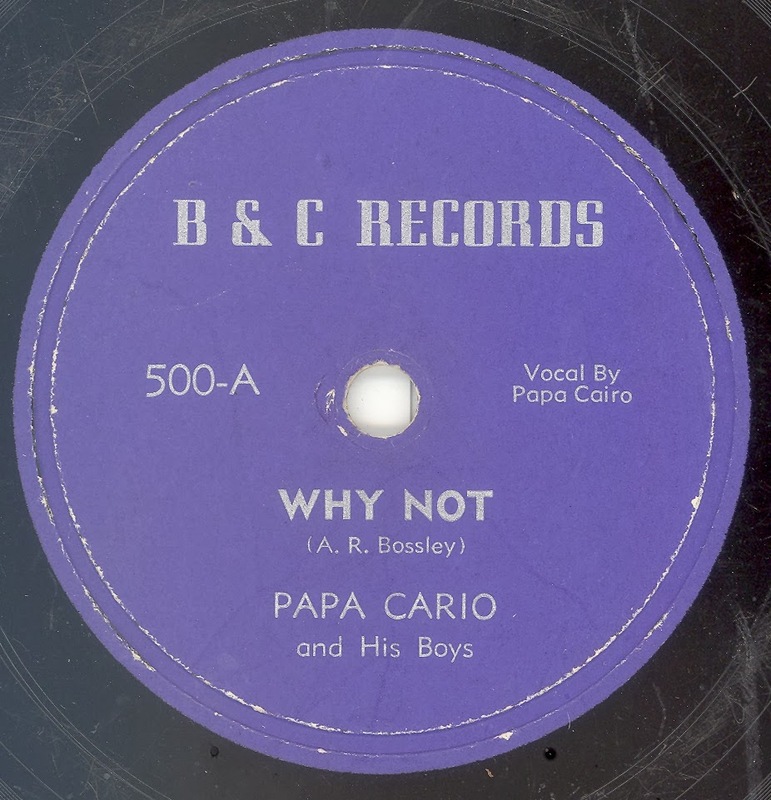 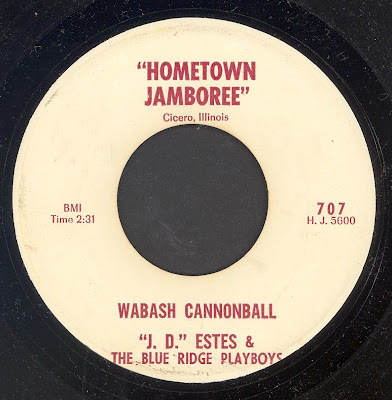 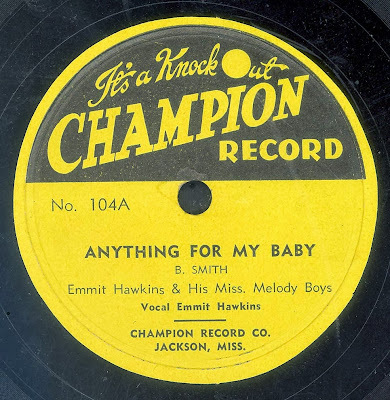 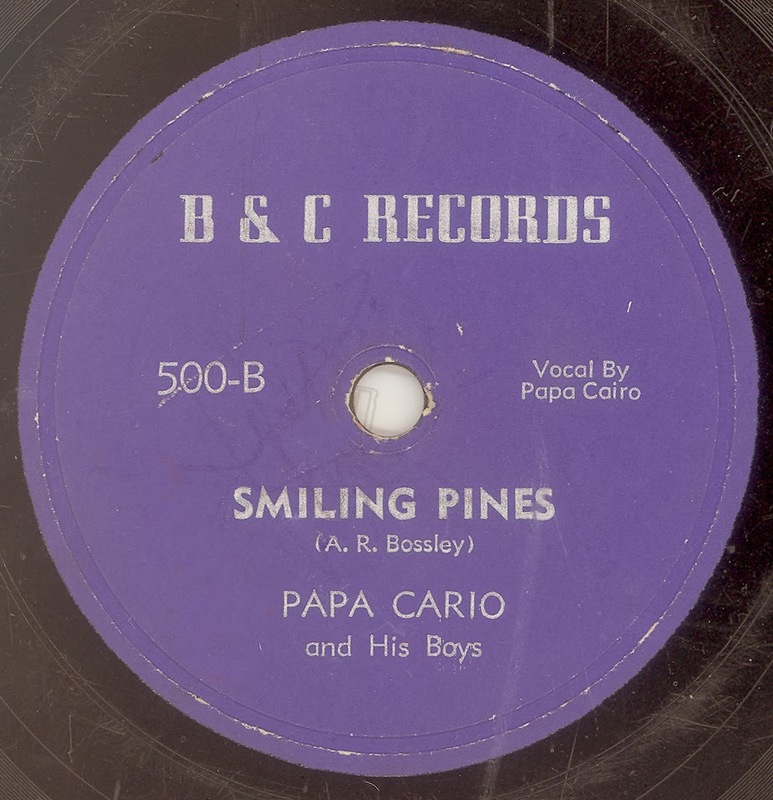 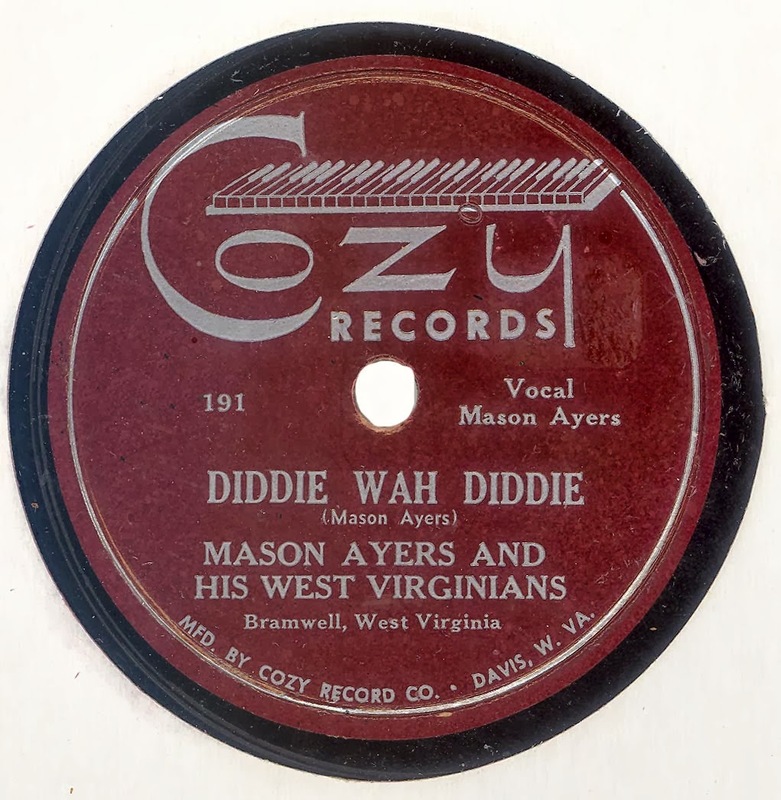 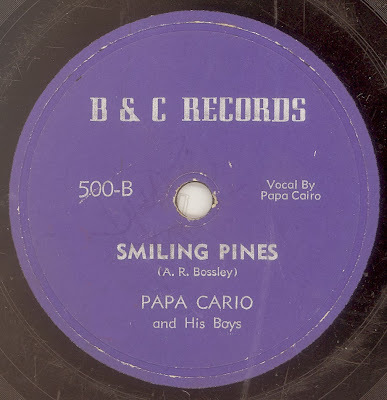 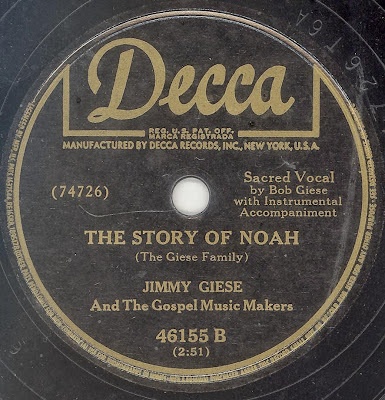 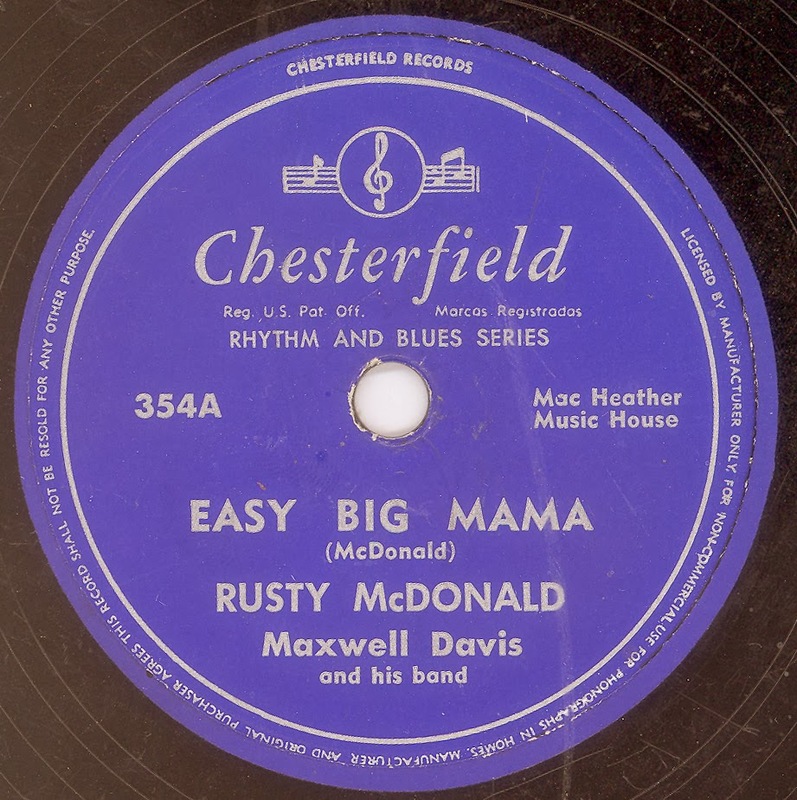 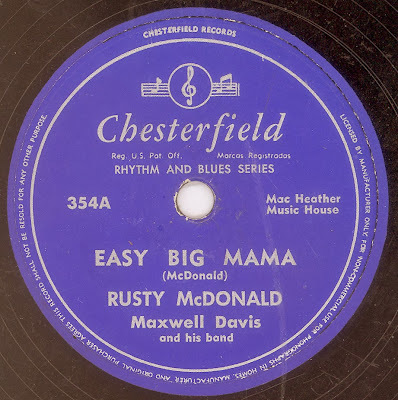 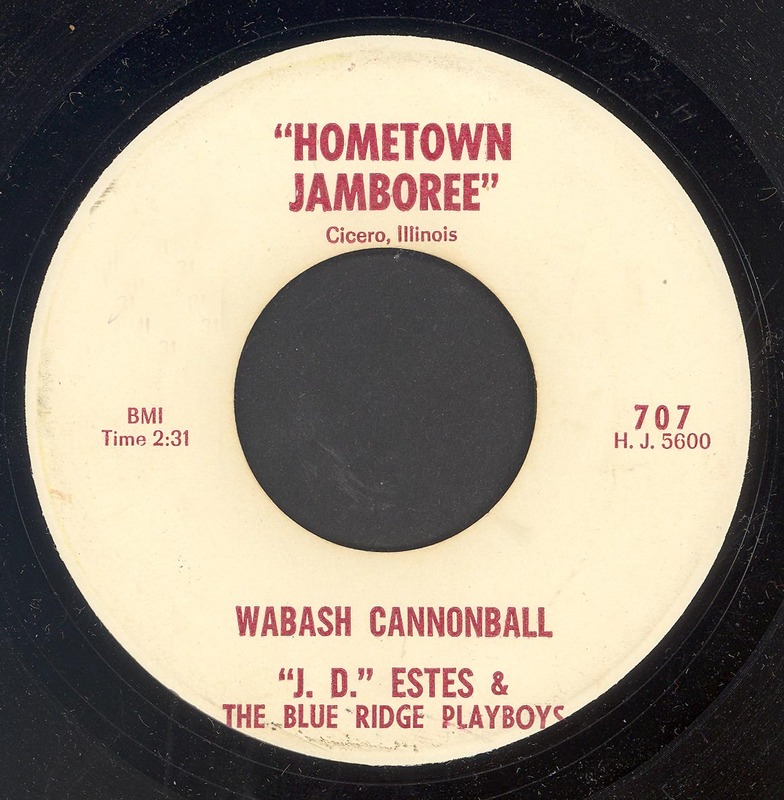 The choice of the letters B and C for the name of the label, perhaps derives from the initial letter of the surnames of songwriter A. R. Bossley and Papa Cario? 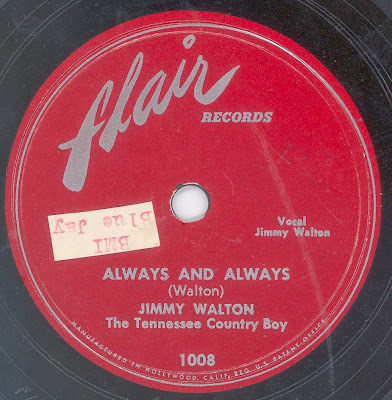 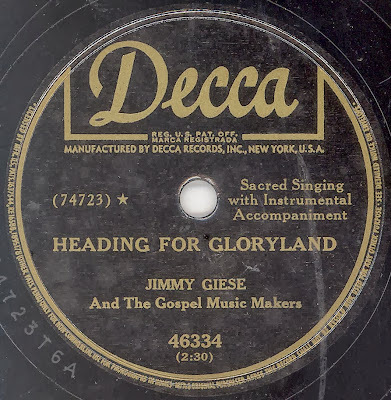 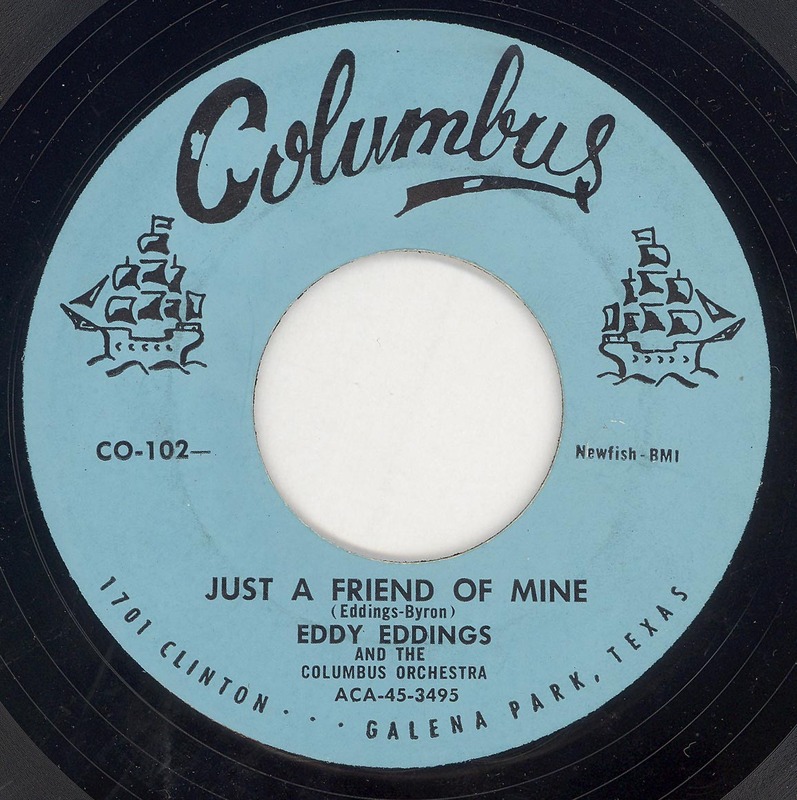 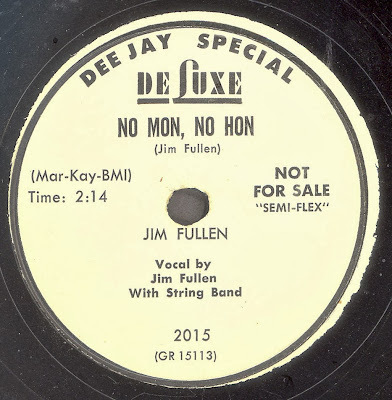 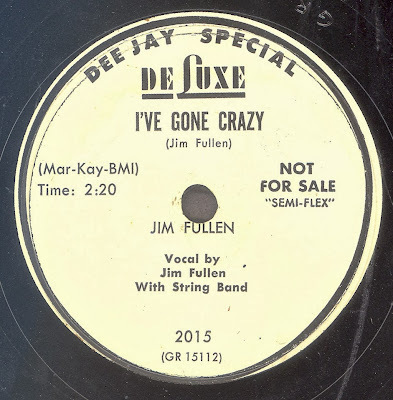 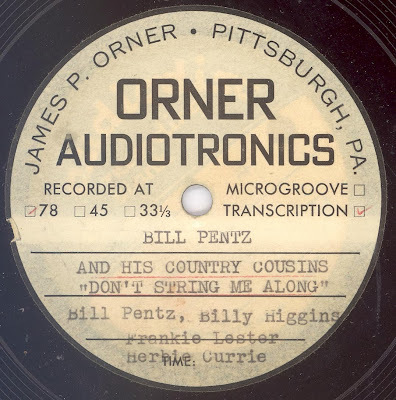 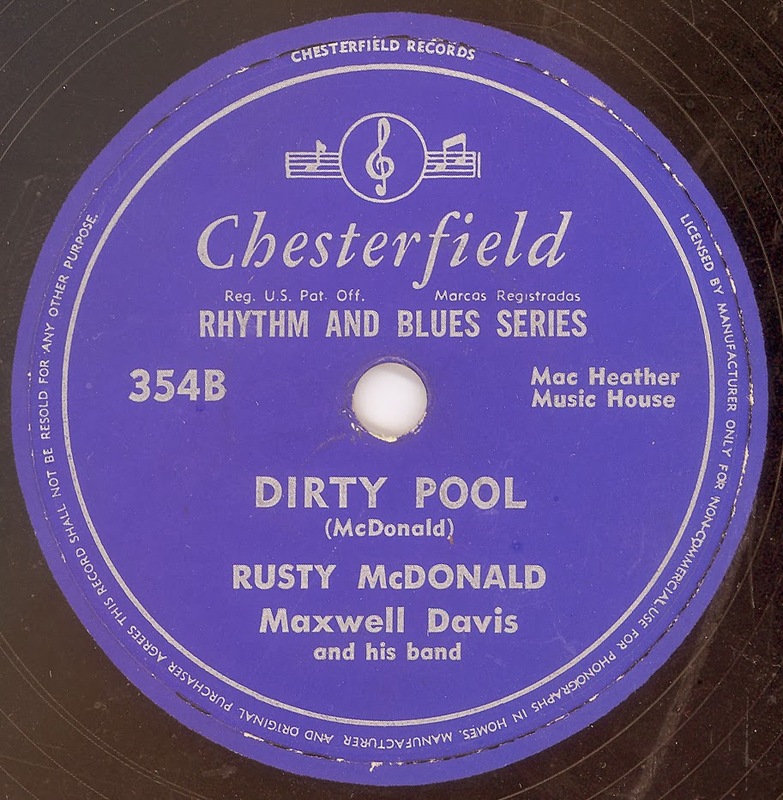 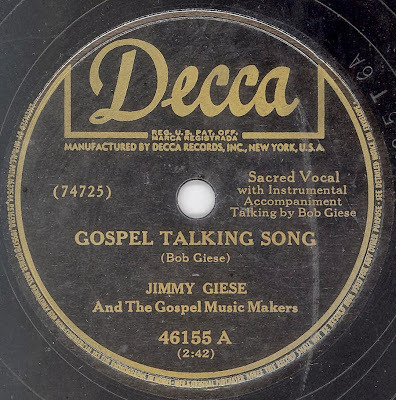 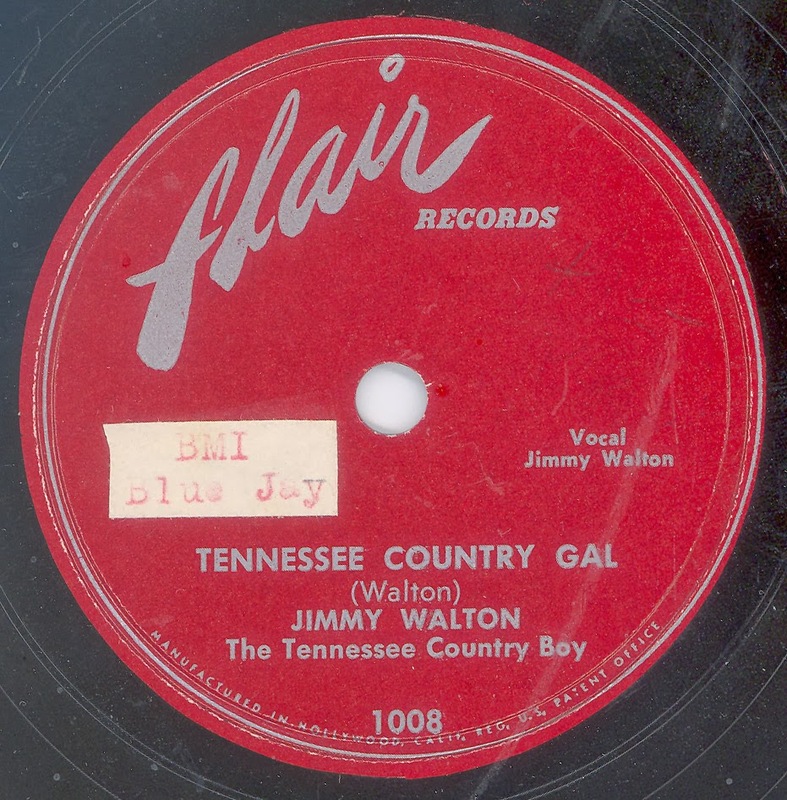 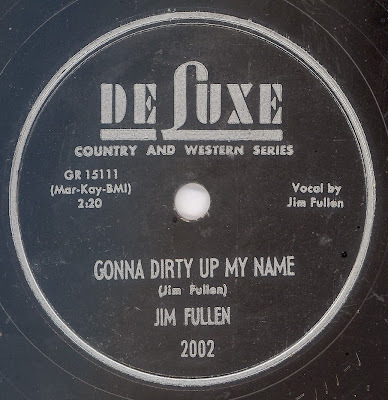 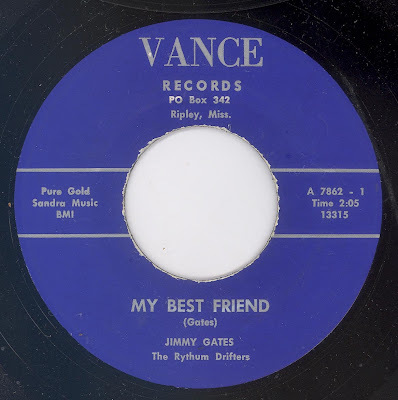 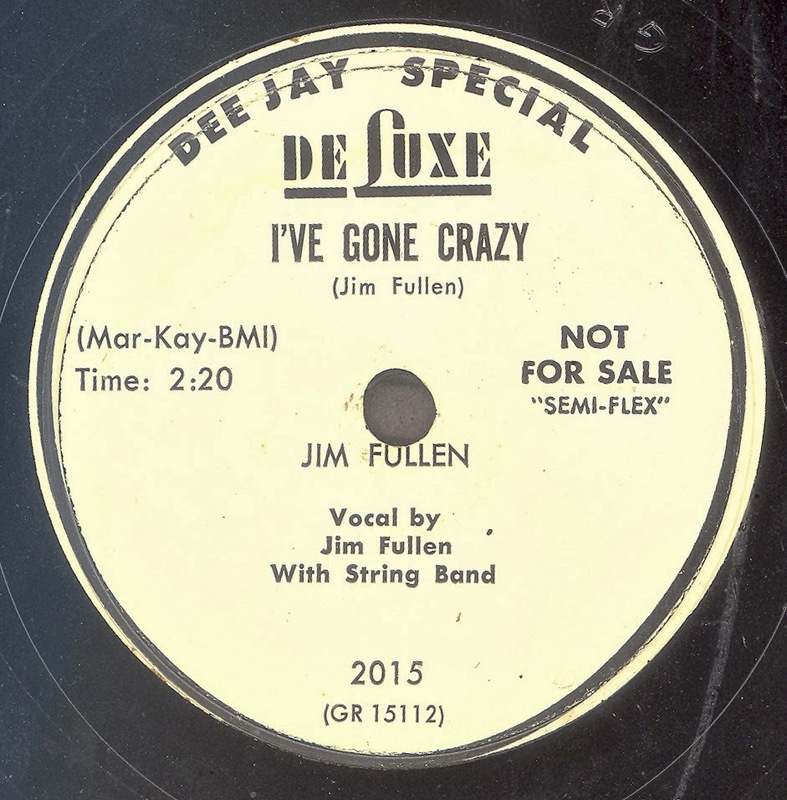 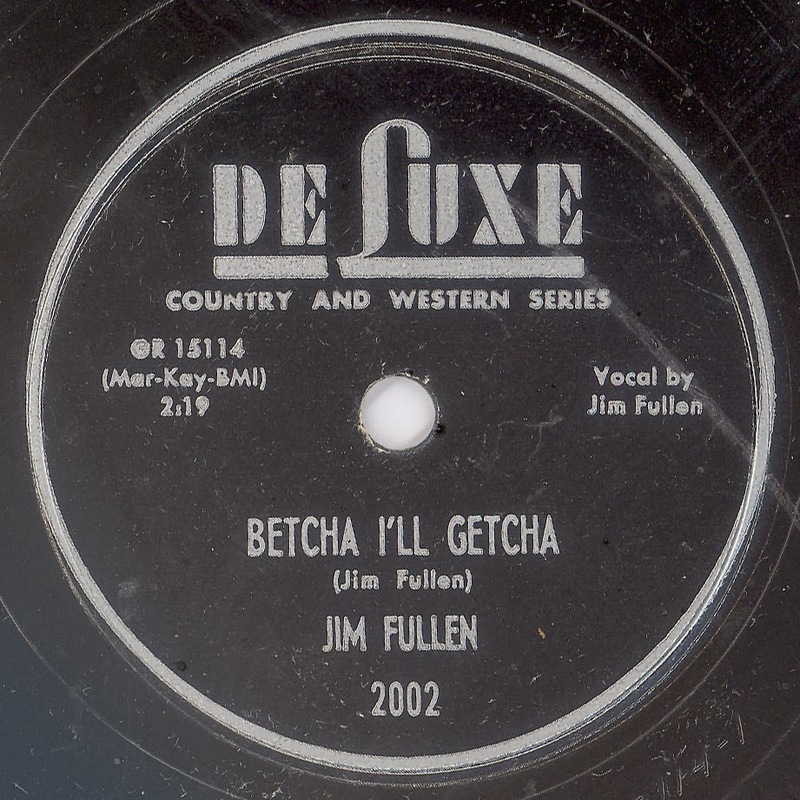 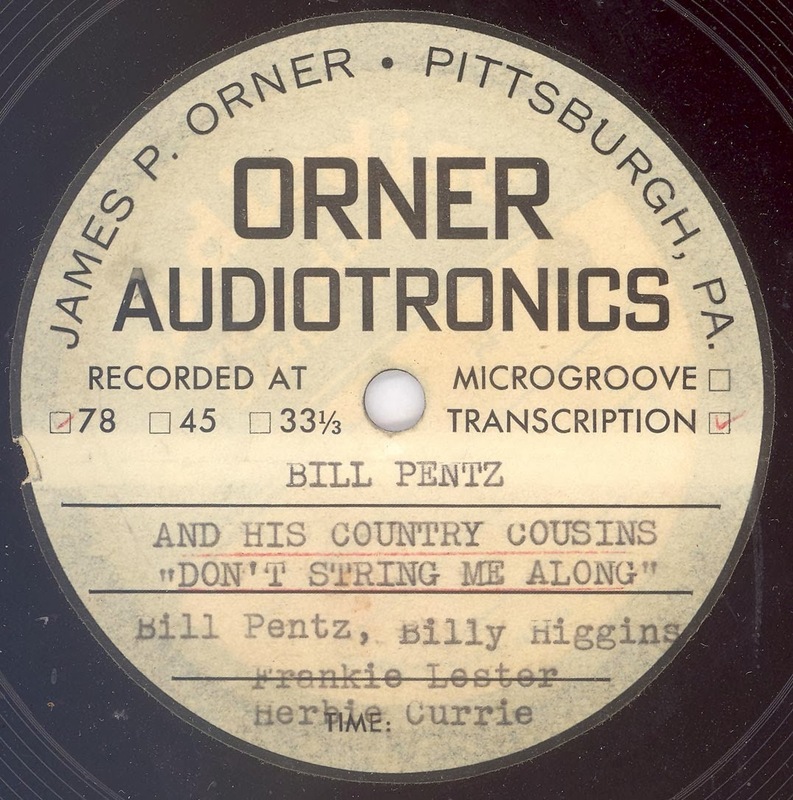 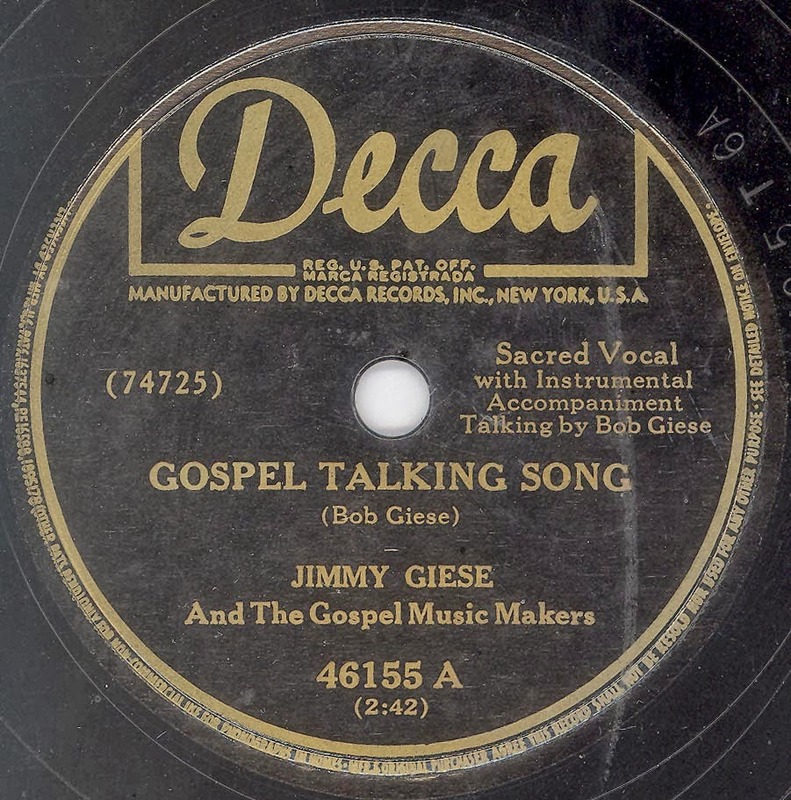 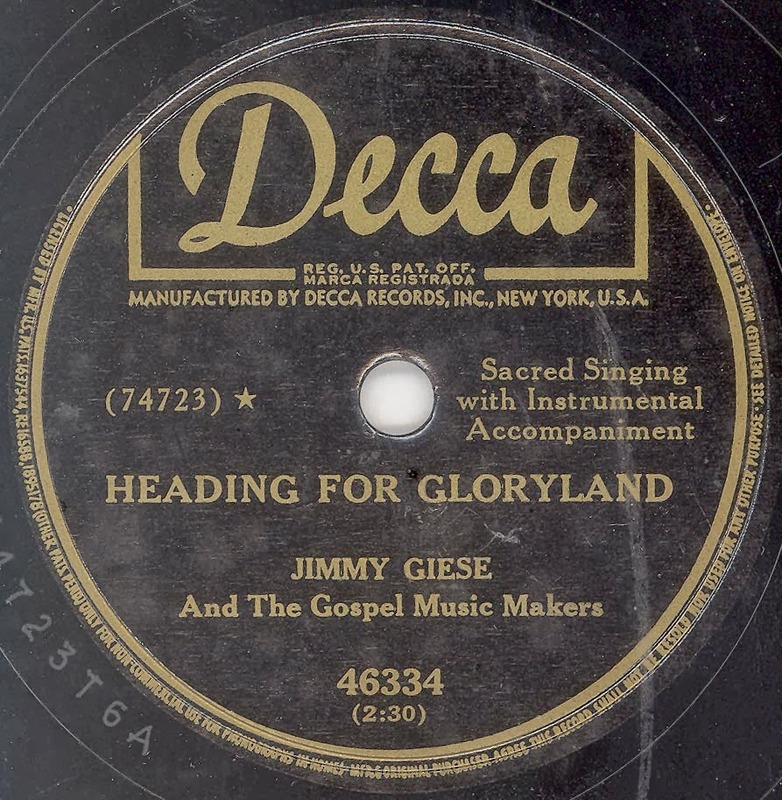 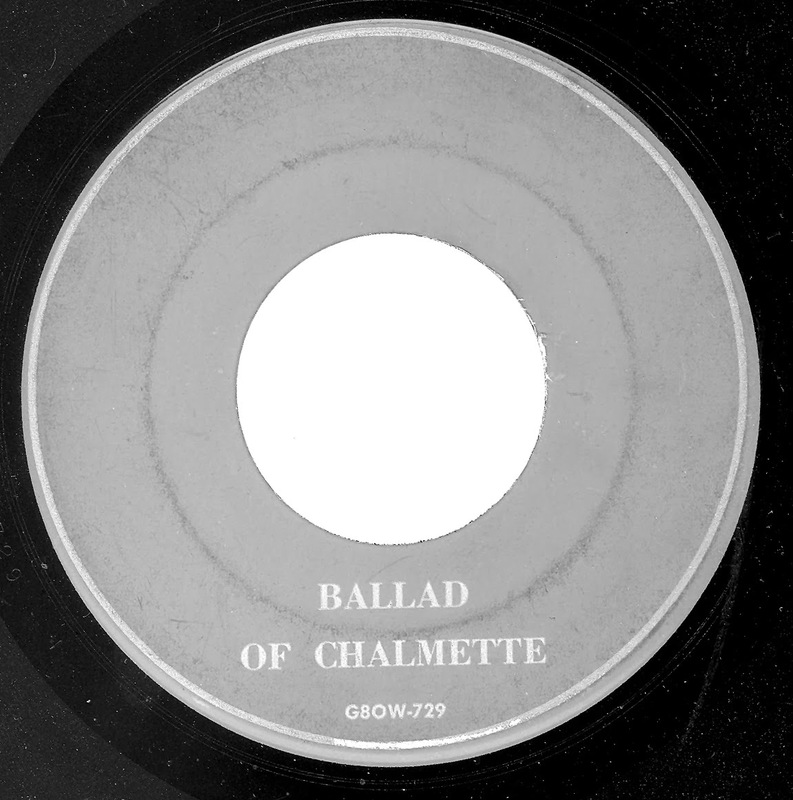 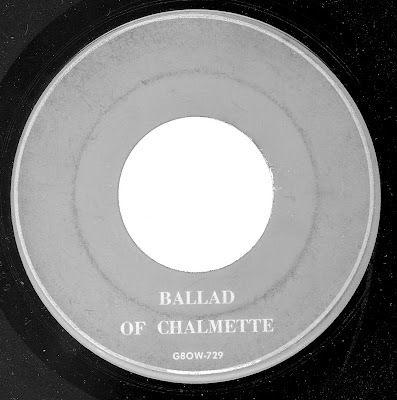 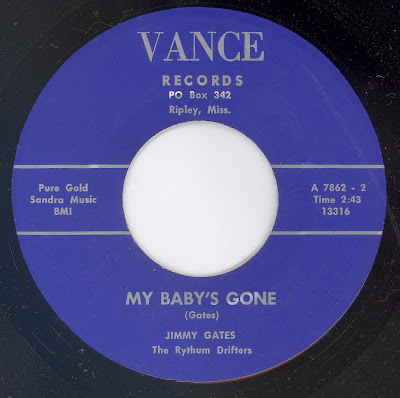 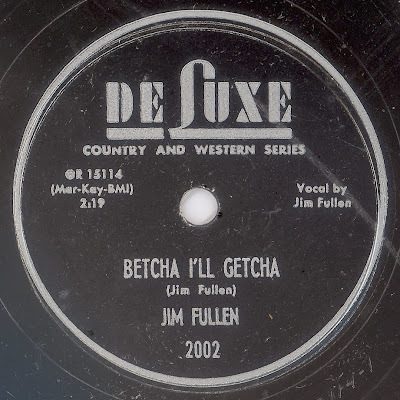 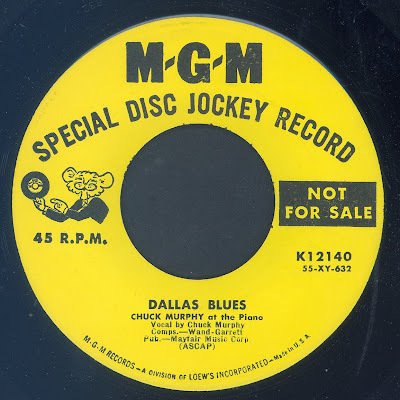 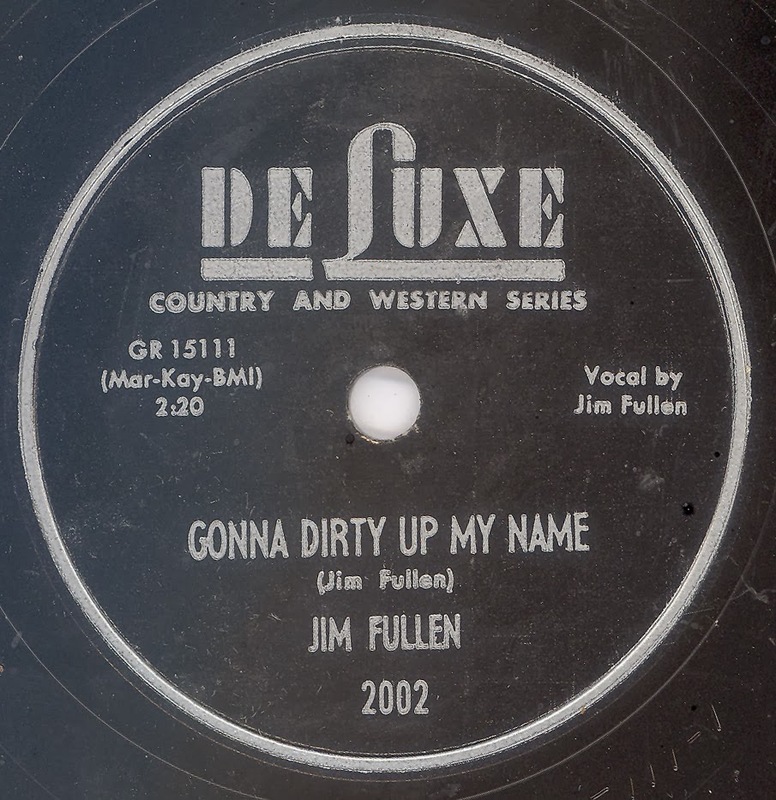 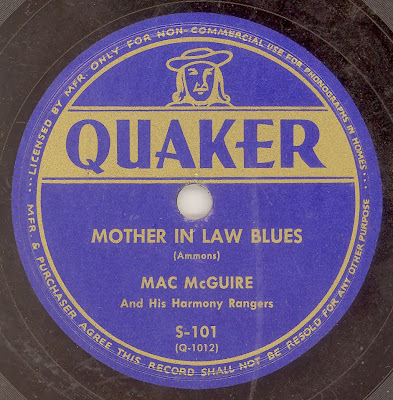 Bill Pentz appears to be the Bill Pence who recorded for the ROUND-UP label, which seems to have been connected to the Pittsburgh, Pennsylvania based FEE BEE label. 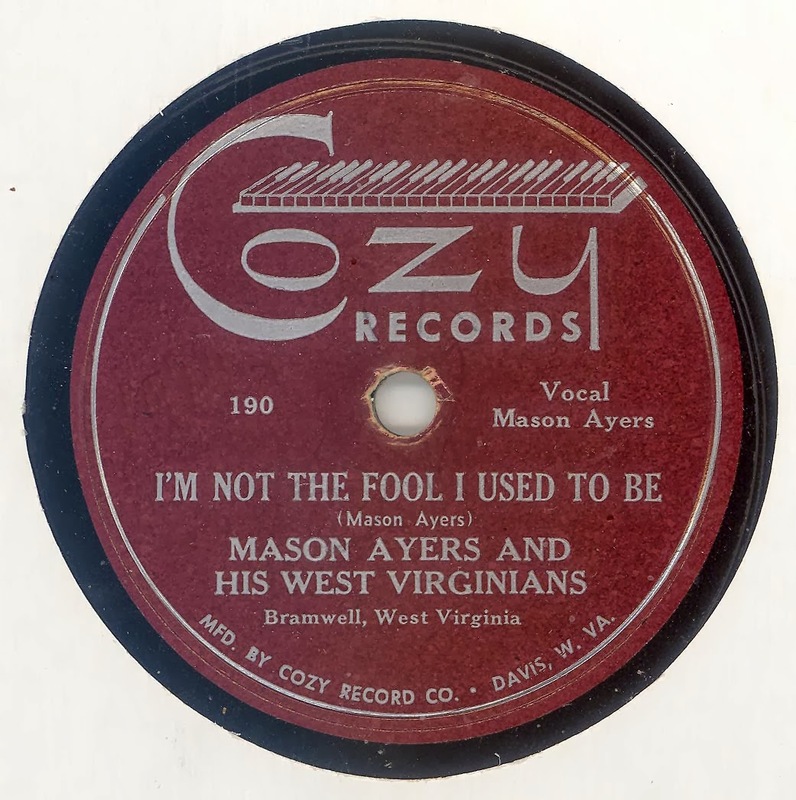 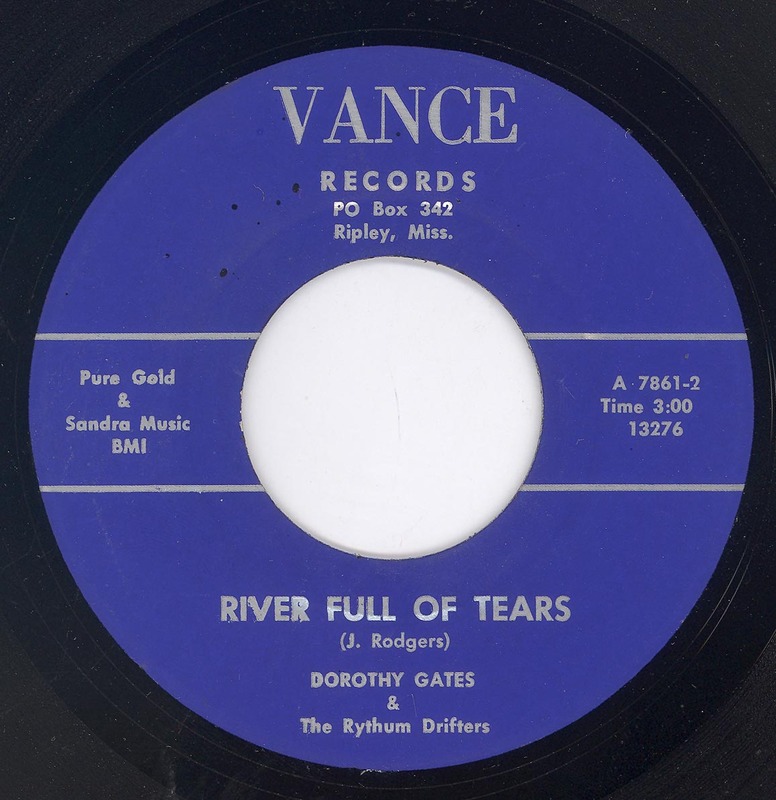 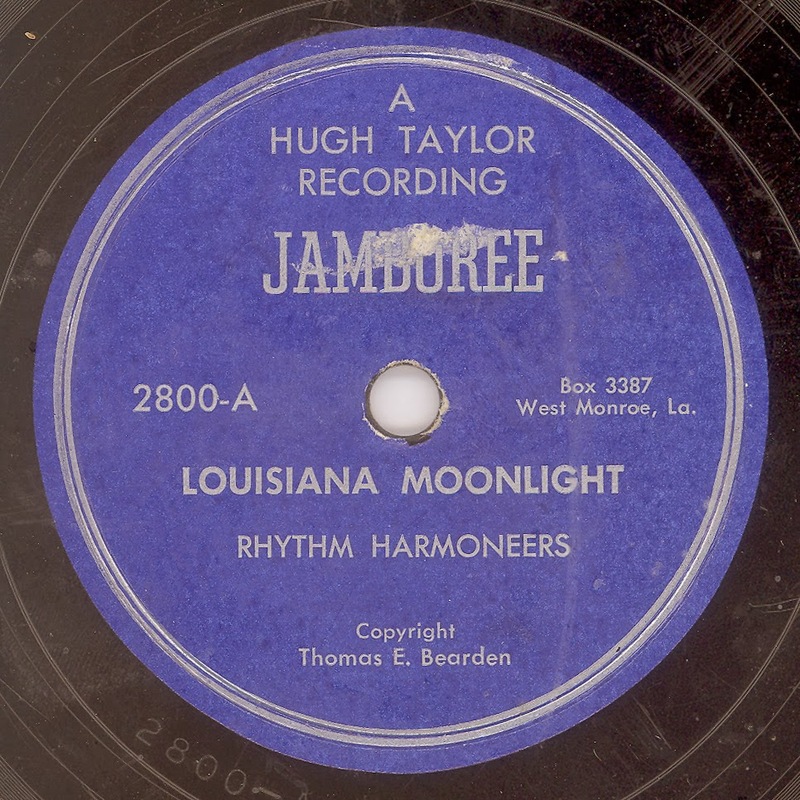 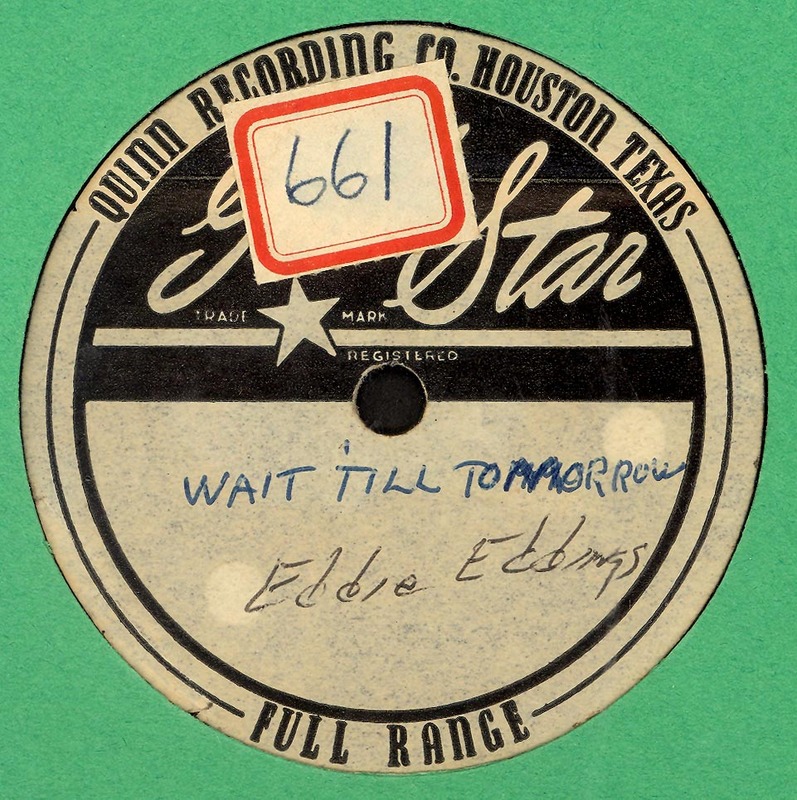 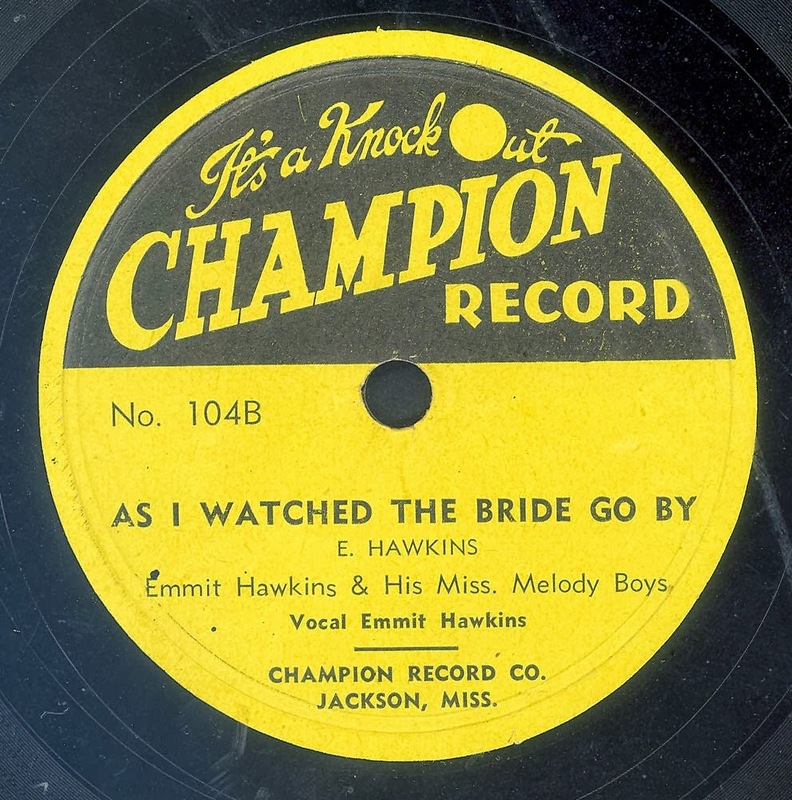 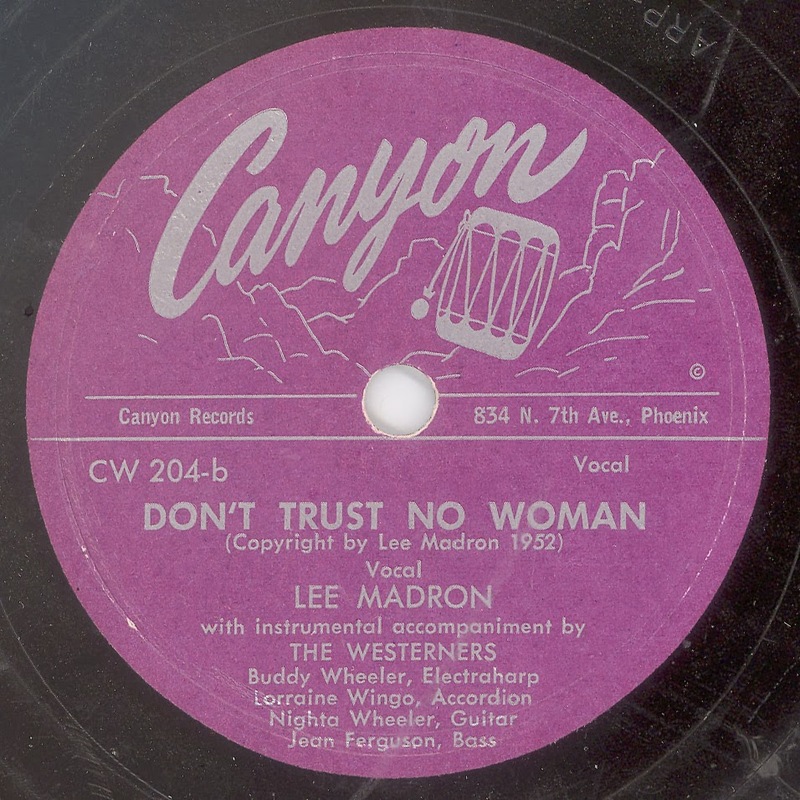 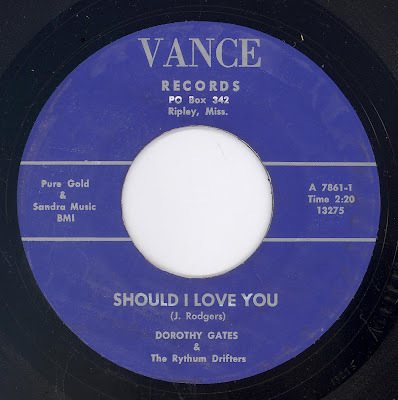 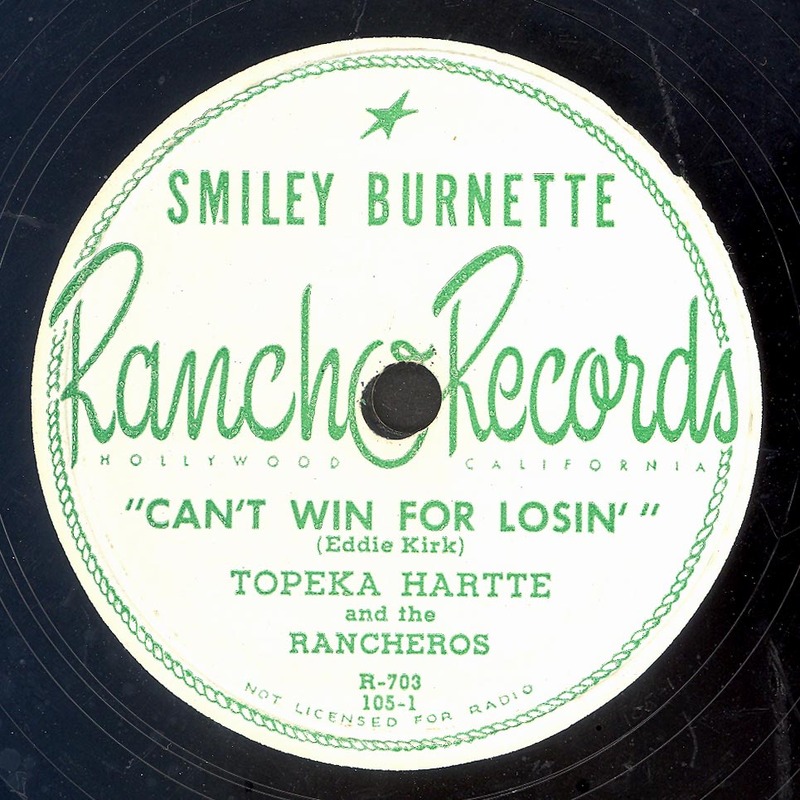 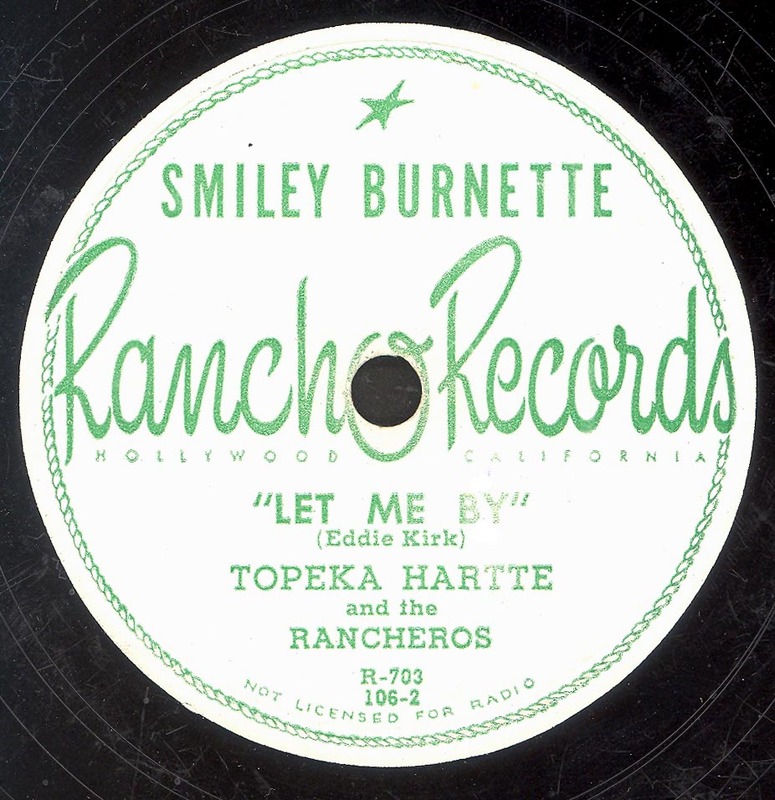 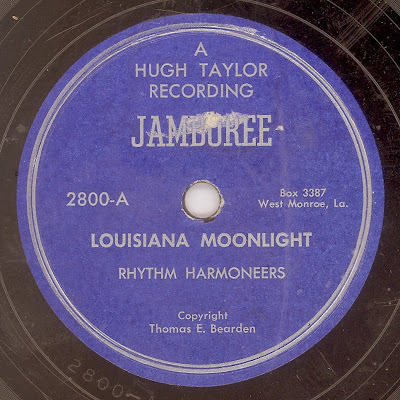 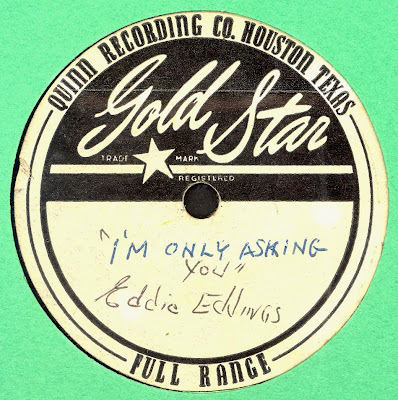 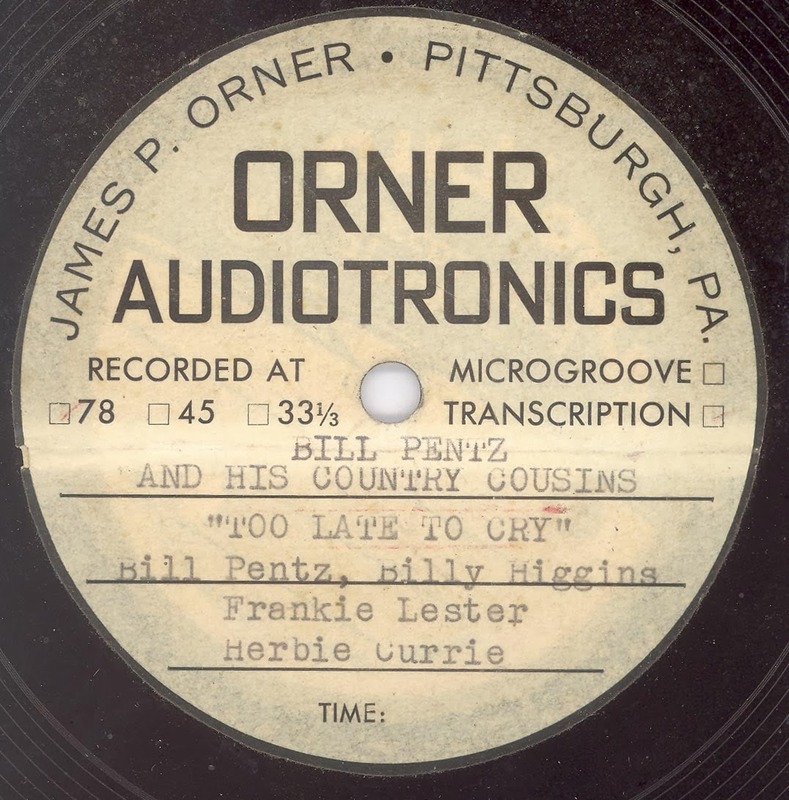 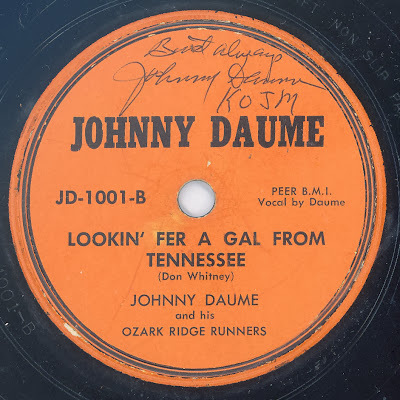 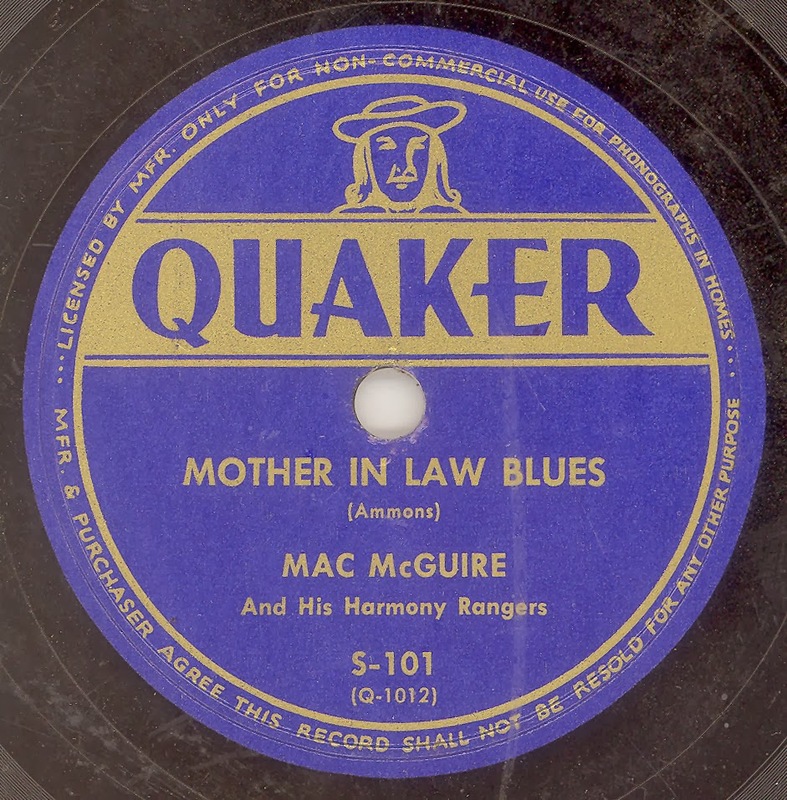 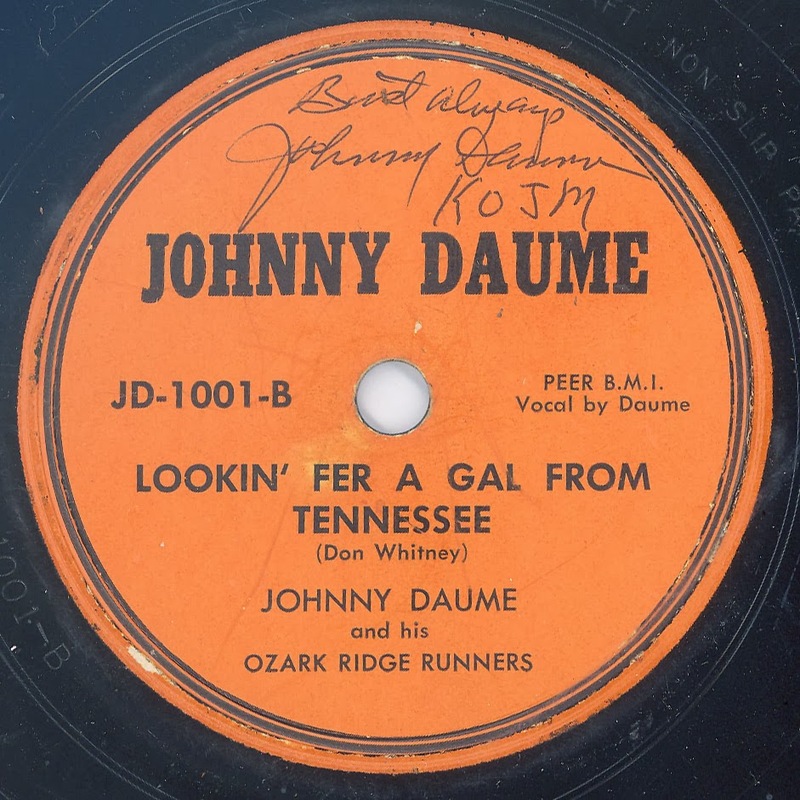 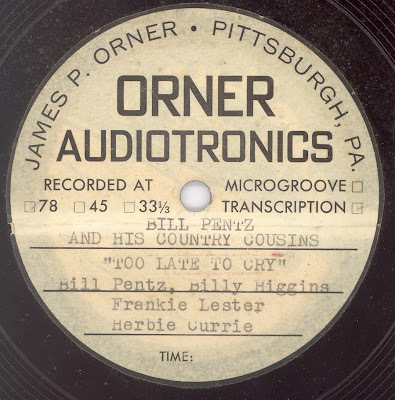 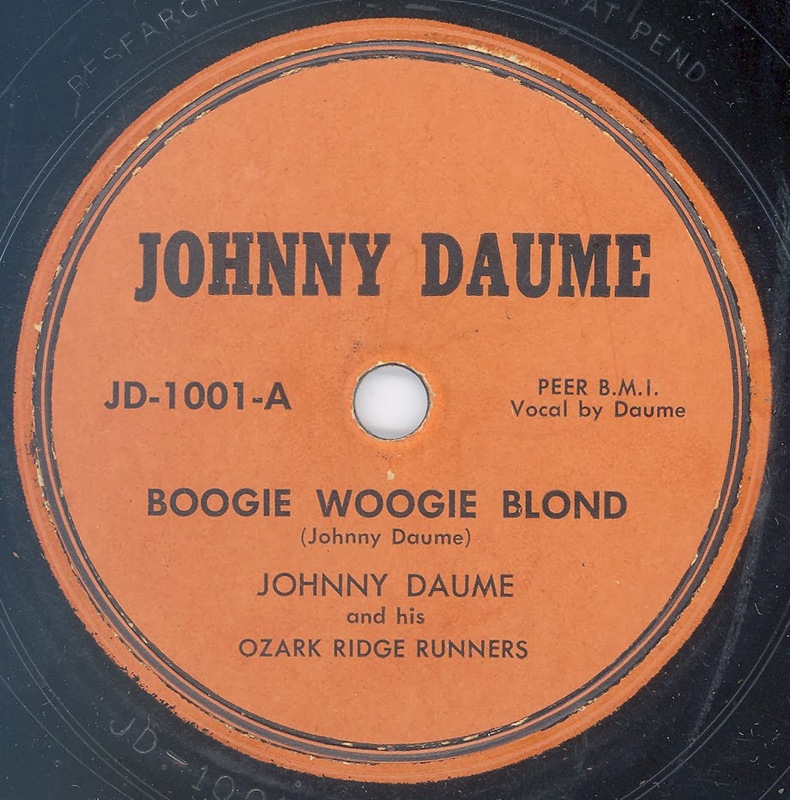 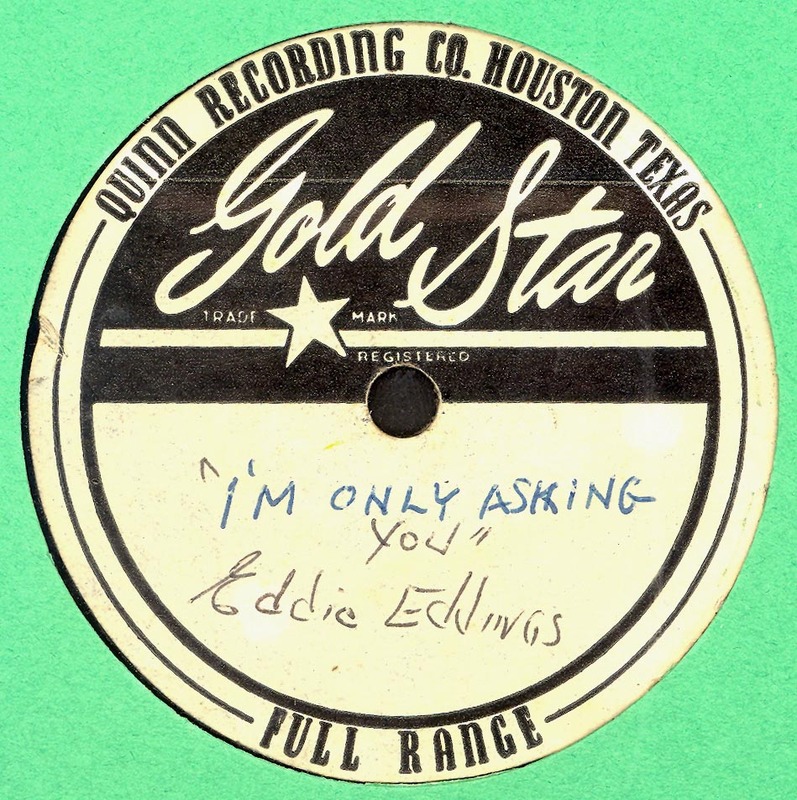 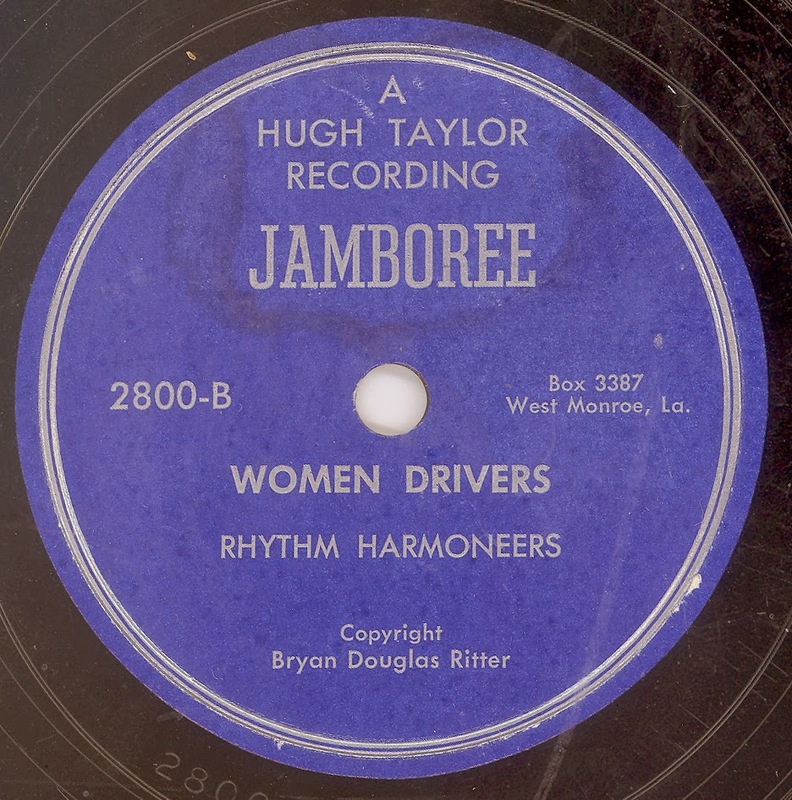 Interestingly, Pence recorded "Too Late For Tears" for ROUND-UP, however, the songwriting credits are totally different to those credited on the version recorded at Orner's studio. 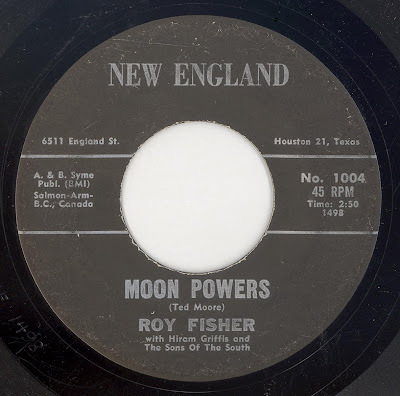 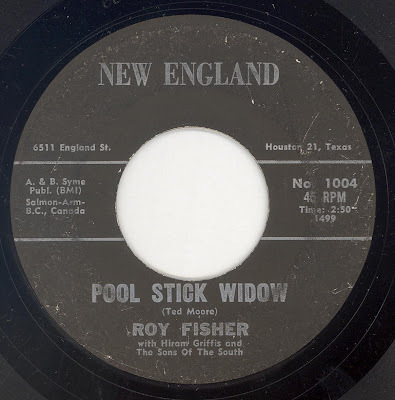 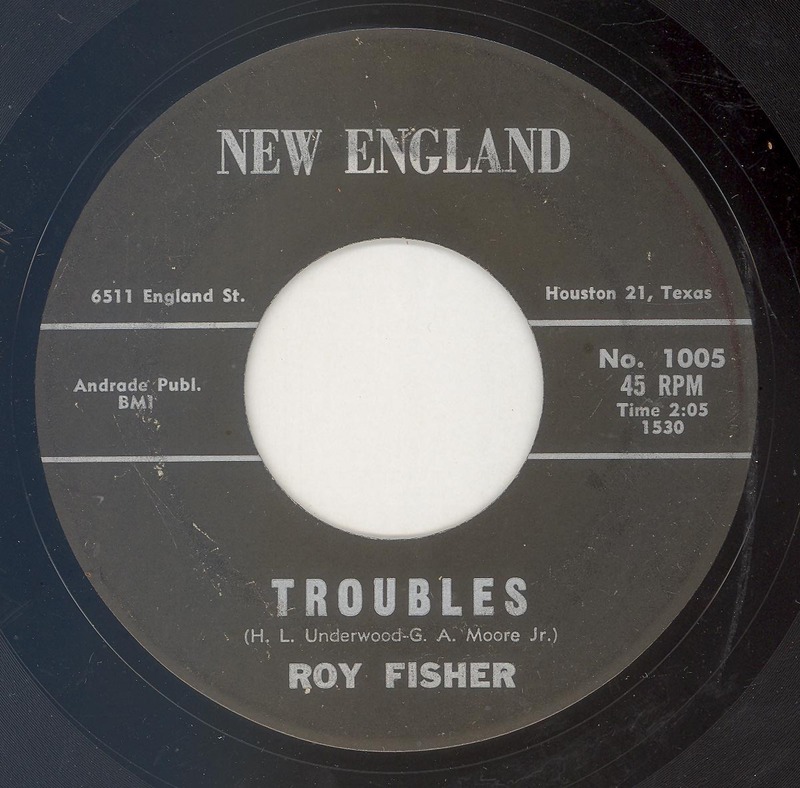 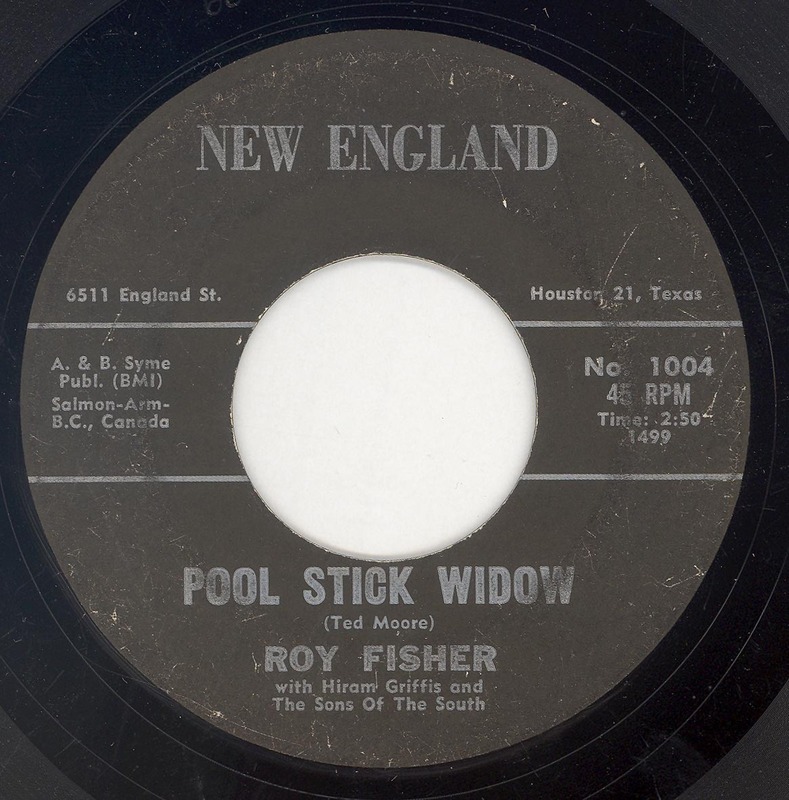 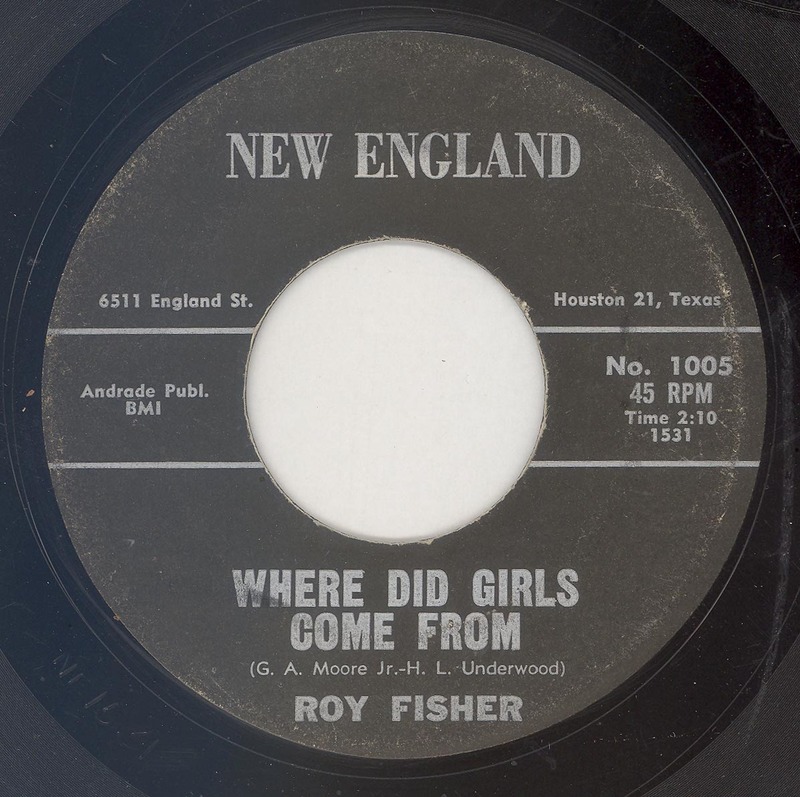 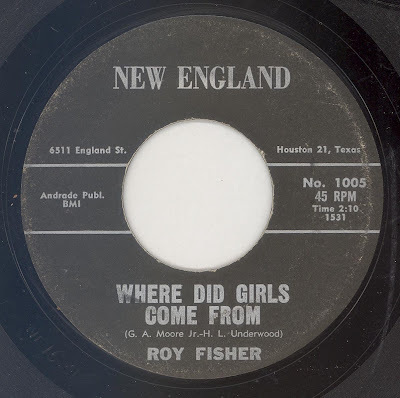 I have no idea if this Roy Fisher is the same artist as the Roy Fisher who recorded with his band The Rhythm Riders for the INDIANA label (a Starday custom pressing) out of Michigan City, Indiana. 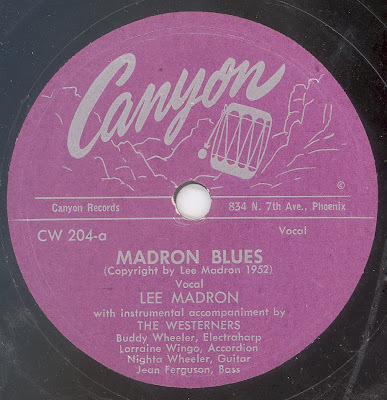 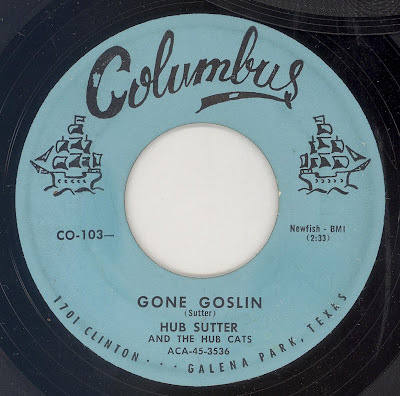 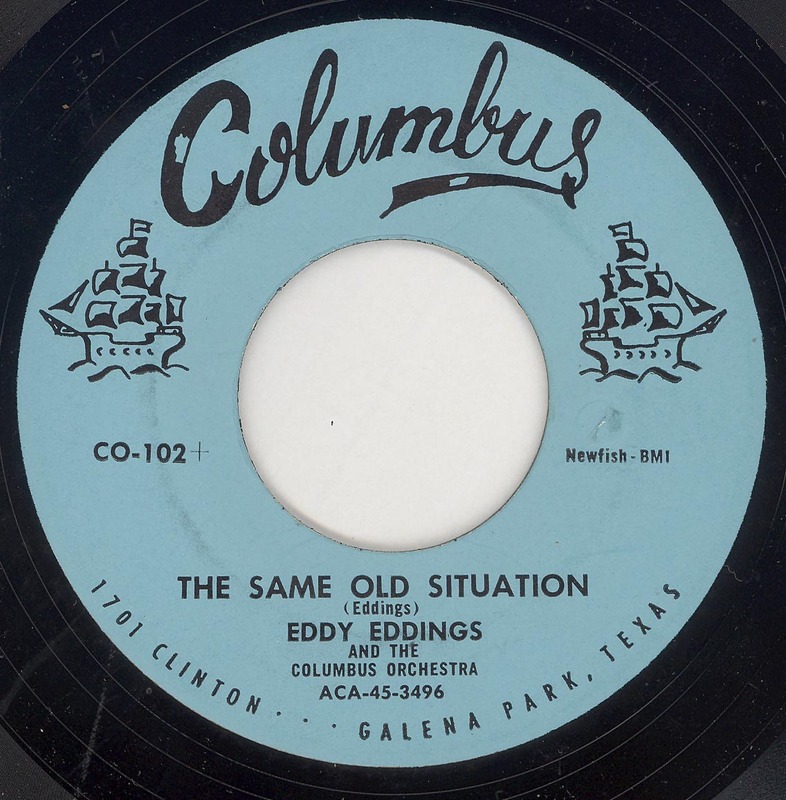 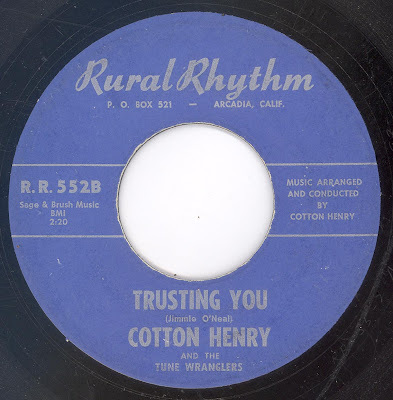 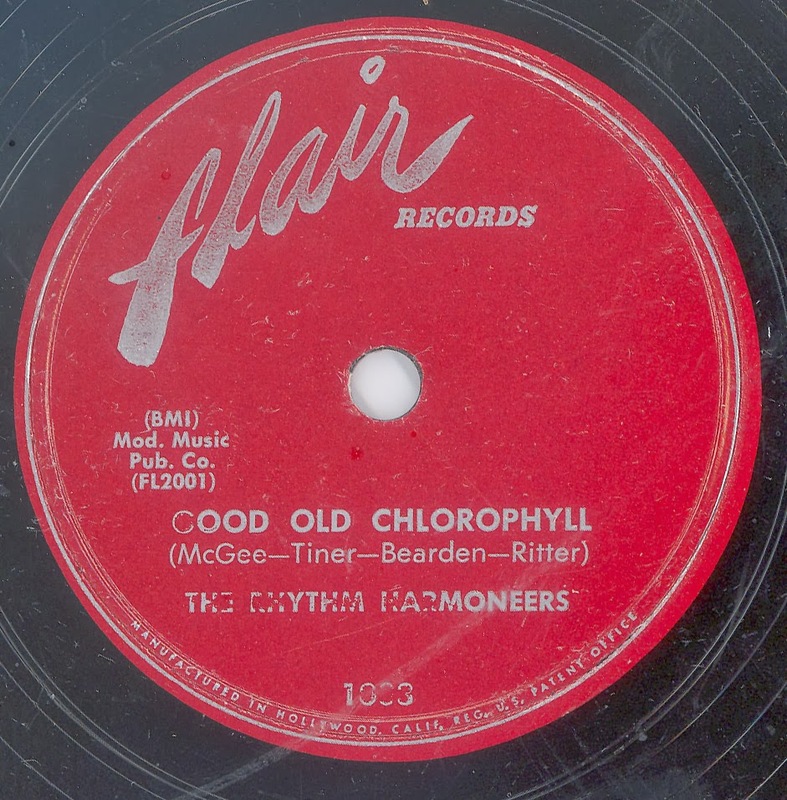 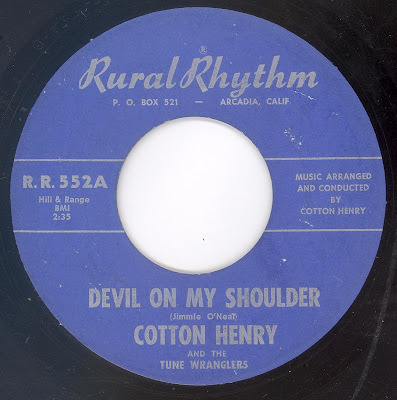 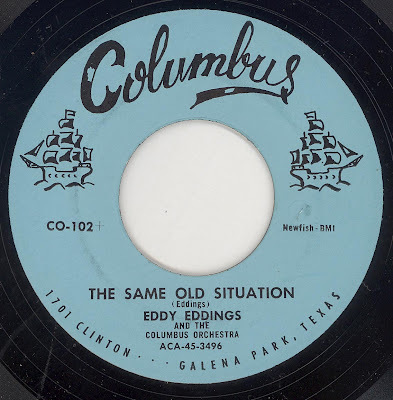 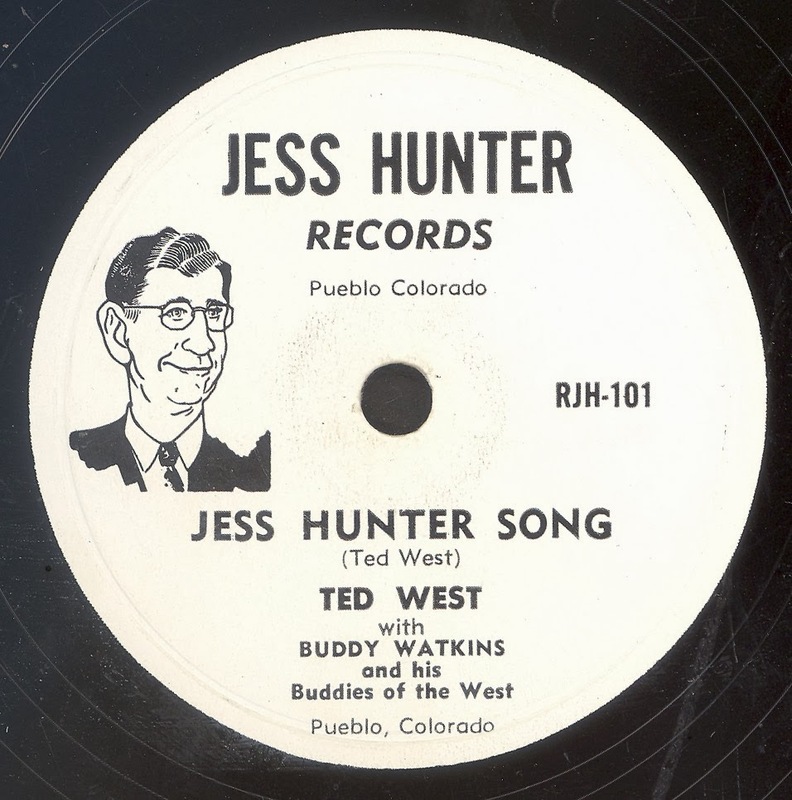 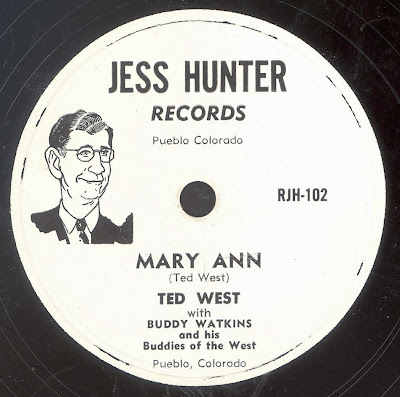 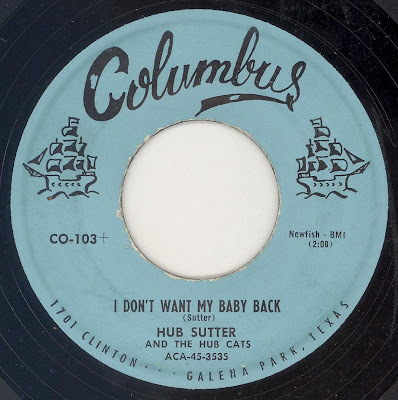 Cotton Henry's RURAL RHYTHM disc dates from the early sixties, but the recordings sound much earlier. 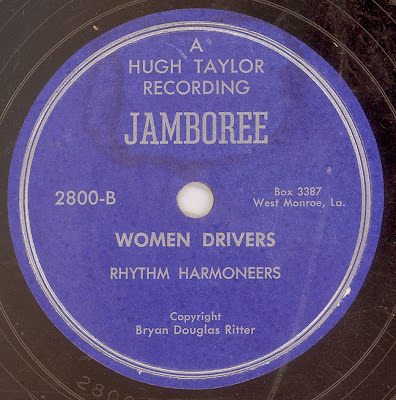 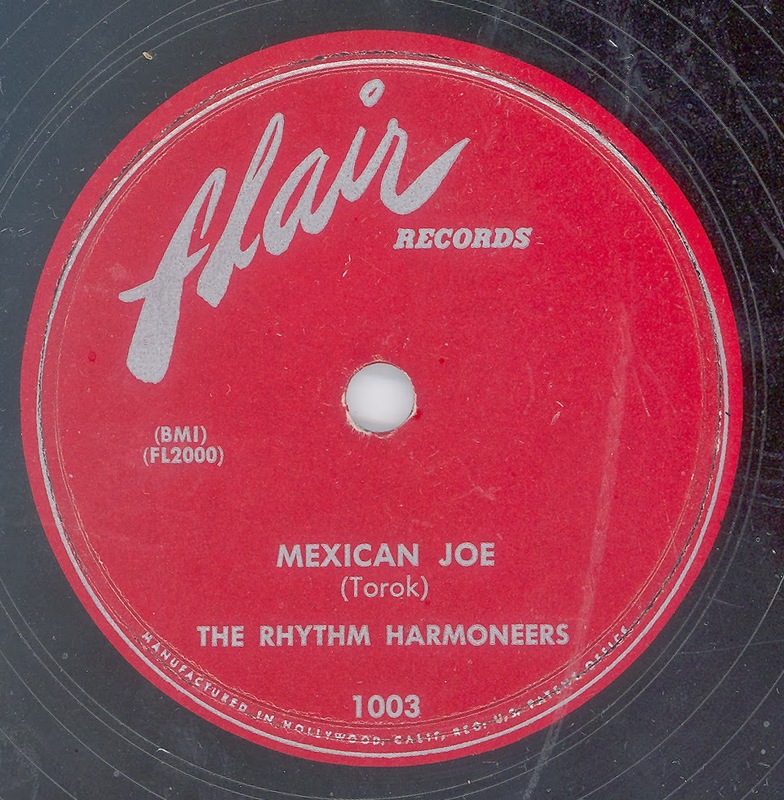 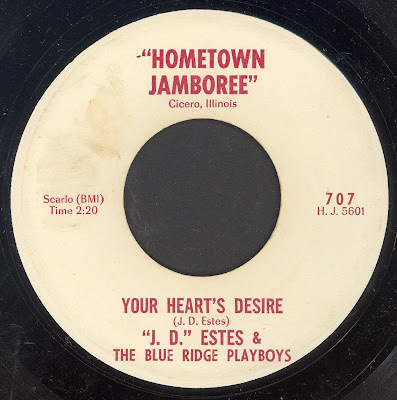 "Devil On My Shoulder" was recorded by Johnny Tyler for RURAL RHYTHM three or four years earlier.